Finally! 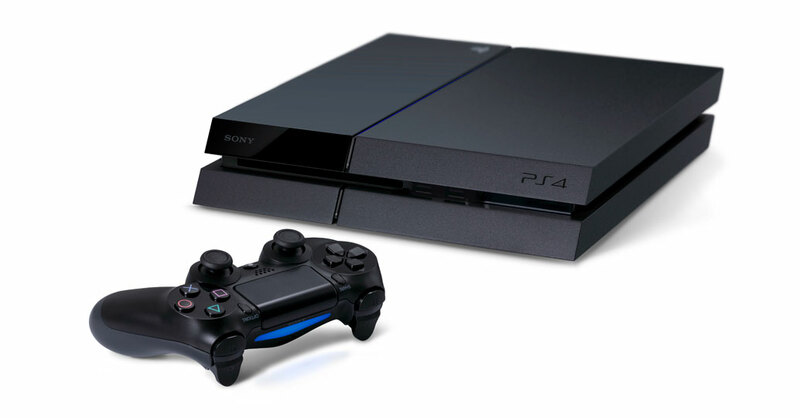 We know when the Playstation 4 will be launching around the world. Sony has announced that the next-gen Playstation console will be coming out in North America on November 15 and Europe on November 29. Following the NA and European releases will be Asia, Australia, and Latin America presumably. With the Xbox One launching around the same time–Microsoft has yet to give a specific date other than saying “November”–Sony will automatically go up against stiff competition. Although there are other next-gen consoles like the Wii or Ouya, none of them are going to be competing for market share like the PS4 and Xbox One. Sony released the PS4 launch information just a day after Microsoft came out with a list of 50 games that would be coming onto their new console. Earlier today, Microsoft also released a more detailed game list to show which titles would be available on the Xbox One at the time of release. Many analysts do not feel that the launch date of either console is very important as long as the two companies release their devices prior to the Holiday Season. If they come out before Christmas, all will be OK.
Sony’s announcement came during the Gamescom conference in Germany which has seen some impressive new Xbox One information as well. Along with the launch date information being released, Sony mentioned that they have already received 1,000,000 pre-order sales for the PS4 which is very impressive, but also similar to the pre-order numbers seen for previous generation game consoles.